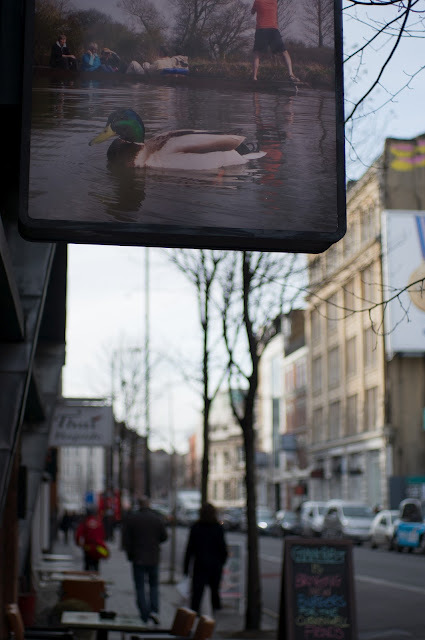 Ricoh GXR / Pentax-L 43mm f1.9 "special"
I did not expect to see a duck in Clerkenwell during a usual day in the office. Seems like ducks are following me everywhere recently. Took this on my way back from lunch at the Barbican after a quick stopover at Red-Dot camera.